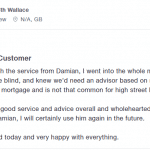 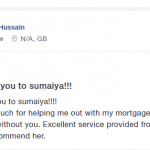 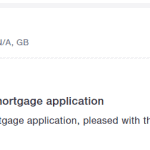 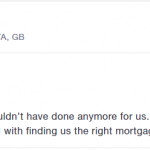 standard Client satisfied with their stress free mortgage. 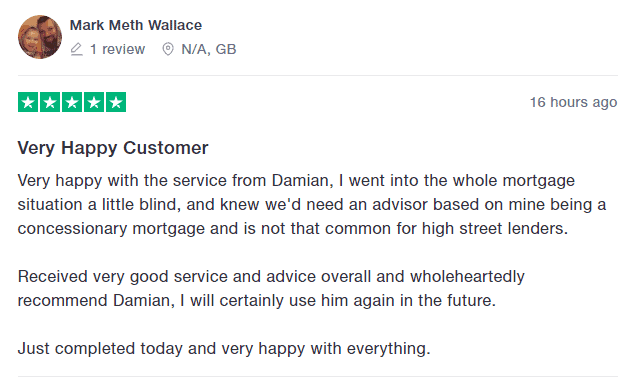 standard Client really happy with the service provided. 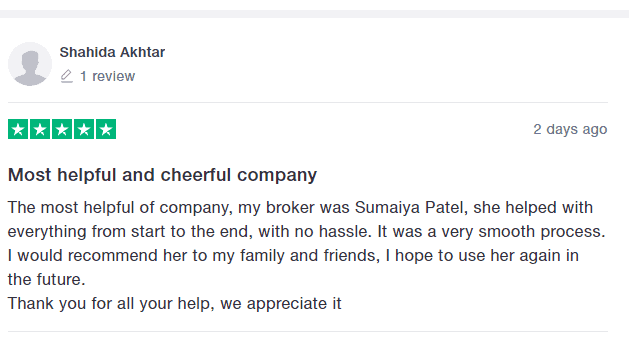 standard Client satisfied with the hassle free service they received.